If you like animal stories, this middle grade novel is a good choice! I didn't know what to expect when I opened it, but the story and characters were so interesting I read it straight through without stopping. Twelve-year-old Lizzie Durango and her dad have always had a zoo to call their home. Lizzie spends her days watching the animals and taking note of their various behaviors. Though the zoo makes for a unique home, it's a hard place for Lizzie to make lasting friends. But all this changes one afternoon when she finds Tyler Briggs, a runaway who has secretly made the zoo his makeshift home. The two become friends and, just as quickly, stumble into a covert investigation involving the zoo wolves who are suddenly dying. Little do they know, this mystery will draw them into a high-stakes historical adventure involving the legend of John Muir as they try to navigate safely while lost in Yosemite National Park. The Wolf Keepers was written by Elise Broach and published by Henry Holt & Company in 2016. It’s full of secrets you’ll want to know more about – Tyler’s mysterious past, the problem of what’s happening to the wolves, and the location of a lost cabin. The two main settings of the zoo and Yosemite National Park really come alive through the author's details. In addition to being a mystery and an animal story, this was also partly a wilderness survival story! Lizzie was a kind and compassionate character and there's an interesting story line of her getting to know tough-on-the-outside Tyler. The drawings by Alice Ratterree scattered through the story add to the already vivid picture from the descriptive language. There’s a lot to learn from this book about using specific details, building characters with depth and emotion, and crafting a strong plot. 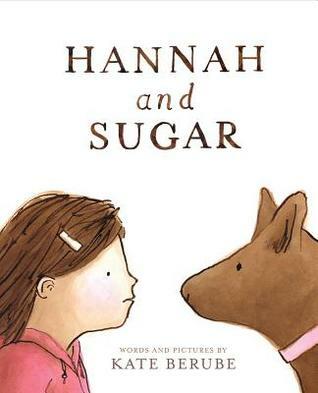 This would be a great book for a class read aloud. There are interesting possibilities for discussions about animal rights and conservation (should we keep animals in zoo?) as well as social issues (Tyler’s circumstances and his own comments about himself). 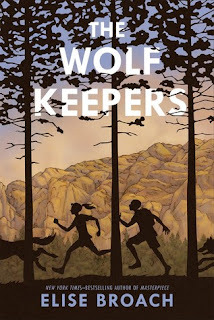 An author’s note explains the ties to real historical events and people, and details about her research on wolves. You can read the first chapter at the publisher’s website. 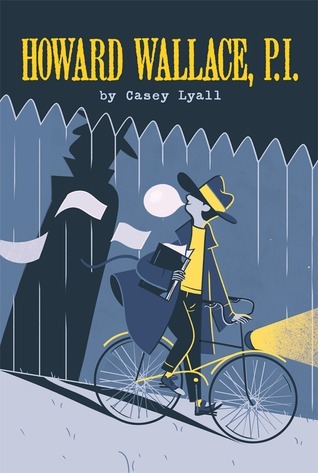 If you're looking for a good, middle grade mystery, this is a must read. I'm sometimes cautious about mysteries, because they can be too far-fetched or too easy to solve, but this one hit it just right. Howard Wallace, P.I. 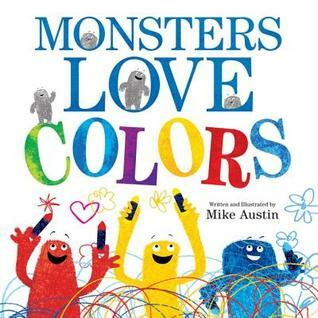 was written by Casey Lyall and published by Sterling Children’s Books in 2016. The clues for the mystery and the mystery itself were believable, with lots of neighbourhood adventure as Howard and his sidekick scoped out crime scenes and interviewed suspects. I liked the creative details, like Howard’s playground office. Social issues of middle school, such as dealing with friends and bullies, were nicely woven into the plot and I loved the growing friendship between Howard and Ivy. Something to study here is how the author created the quirky, first person narrator. The novel has a strong, consistent voice. Howard’s obsession with being a detective came through loud and clear through all his actions and dialogue, but we also got to see his sensitivity. It can be hard to find contemporary mystery novels for kids in the 9-12 age group that have an age-appropriate mystery. It was nice to see that Howard was solving mysteries for other kids his age. Word on the street has it that Casey is writing a sequel – I hope so! 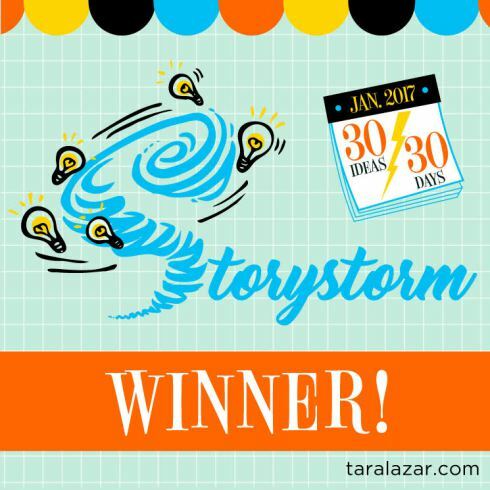 In case you missed out on the #StoryStorm fun, I’ve created a collection of inspiring quotes from the StoryStorm posts to turn to when you need a creative pick-me-up.